Need IT support? debating between In-house or outsourced? IT support can be a difficult decision to make as every business has different needs and requirements. Both options do have their own advantages, but to aid you in your decision before making an investment; here's our quick guide to in-house vs outsourced IT support. Cost control: As a full-time employee, your IT professional’s salary remains the same regardless of the task at hand. However, this can be a double-edged sword in regard to the maintenance involved. Resource On-Site: You'll have a person there with you at all times. Costly: An internal IT department can be costly in-terms of salary, an internal IT resource being at least £28,000 (more in London); more experienced employees expect to earn much more. If you require a broad range of expertise, you could end up needing to hire 4 or 5 additional staff to fill in the gaps. Recruitment: There is a shortage of good IT staff, recruiting and keeping staff can be a challenge for businesses, lack of variety may lead them to look else where. Holidays and sickness: Providing cover can be tricky when you have an internal IT team. You may need an on-call rota when needing to deal with problems out of working hours and if its a single person, what happens when they go on holiday or call in sick? The training never stops: To stay current in the ever-changing world of technology, means you’ll have to constantly invest in support training for your IT staff. This level of maintenance can prove to be a costly strain on the business. 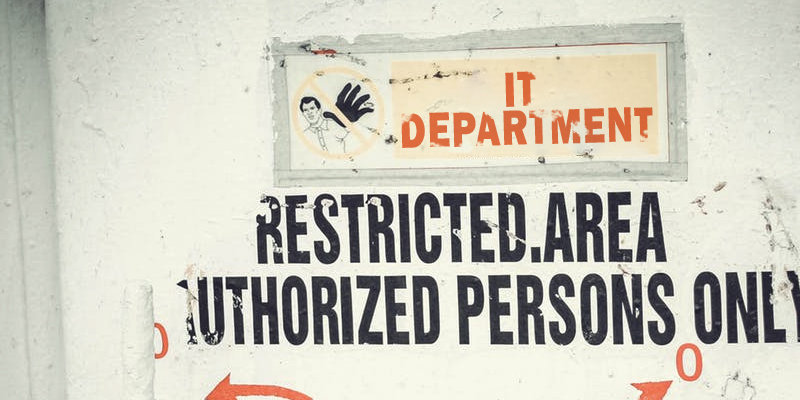 They hold the keys to your organisation: The administrator of your system will have full control of your network so can see all data and information across the organisation, this can make some business owners uncomfortable. Cost-Effective: Out-sourced IT can be priced in different ways, with a variety of services or packages you decide to take depending on your organisation’s needs. Typically, on a monthly basis. 24/7 Support: Your company will receive the benefit of 24/7 support over 365 days a year. Holidays, weekends or nights you won’t experience any downtime and during those off-hour emergencies a contact line is provided. Service that earns your business: MSP’s have a vested interest in serving you beyond your expectations. In comparison to a ‘full time’ employee which can adopt a lack of motivation and get away with satisfactory work; an MSP has to continue to earn your business. Experienced: By out-sourcing it grants you access to an army of high level engineers at your disposal. Quality MSPs usually have staff with qualifications and experiences in a whole range of areas. They also have exposure to multiple businesses outside of yours so they gain real world experience across industries. Your chosen MSP will be able to find someone to help no matter what your requirement is. Trust: You're putting one of the most critical parts of your organisation in the hands of a 3rd party, always ensure you carry out good due diligence. Check references with existing customers and look for industry accreditation's such as Microsoft partners or IASME / Cyber Essentials. Not on-site: You will only have an IT representative on-site a small percentage of the time for general maintenance or emergencies. 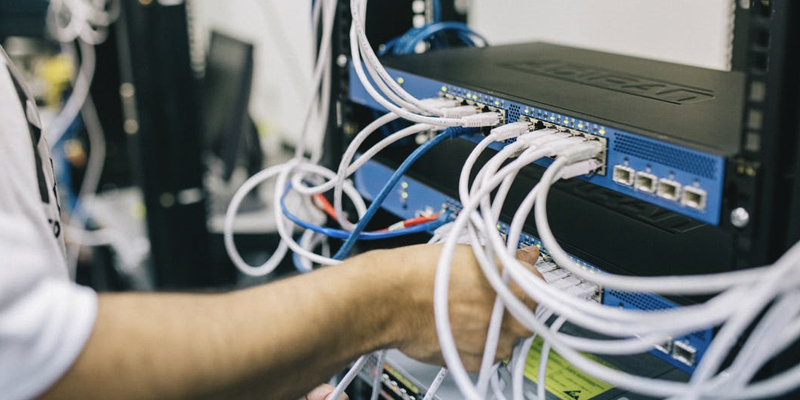 Nowadays leading IT support providers will be able to provide a host of remote services but in the event of an emergency which requires immediate attention, there may be a delay in waiting for an engineer to get to your site; in comparison to having an internal employee. If you are thinking about making this transition to an outsourced IT support company or would like to know more information on the areas covered, click here to book a call with one of our consultants. Alternatively contact us here.